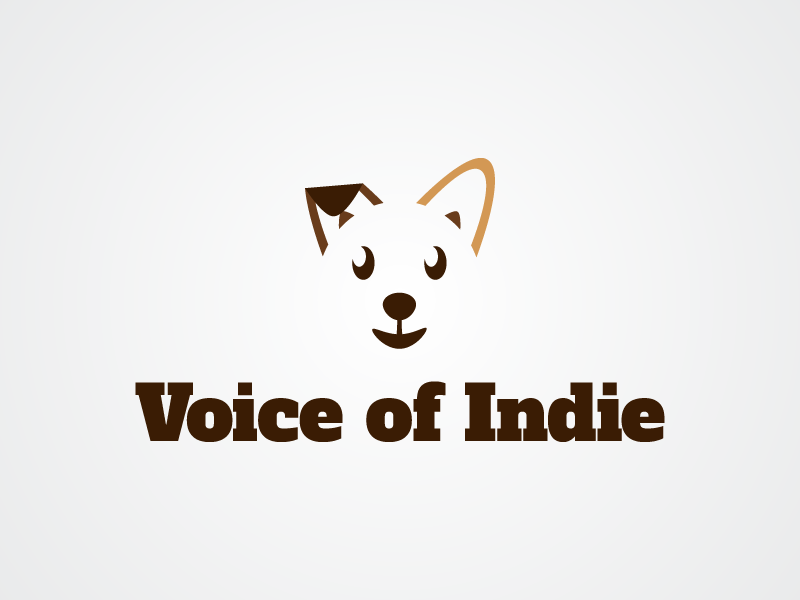 December | 2015 | The Indie Spot! Hello and Welcome to the celebration of the “Concordant Vibrancy 2: Vitality” Cover Reveal. Before we show you the cover, first we’ll tell you a little bit about the book. 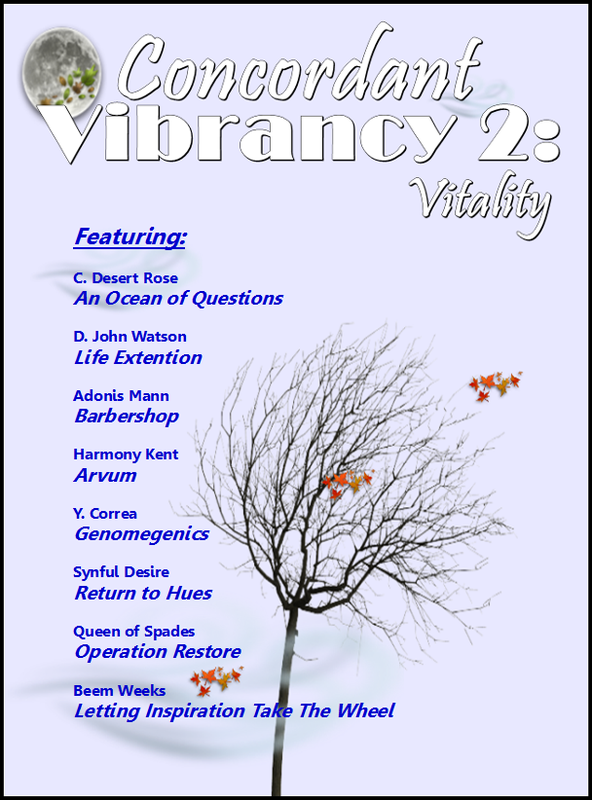 All Authors Publications & Promotions is pleased to bring you the second installment of the Concordant Vibrancy collection, “Concordant Vibrancy 2: Vitality”. This compilation of short stories and essays demonstrates the fusing of talented and sui generis works by eight amazing writers. Contrasting in genre and writing style, each piece is a wonderful representation of the theme question; What moves your spirit? Enjoy “Concordant Vibrancy 2: Vitality” and see what moves your spirit. “Concordant Vibrancy 2: Vitality” is coming soon, so don’t miss out on the opportunity to grab a copy of this collection upon its release! Now, without further ado, we would like to introduce you to the Cover of “Concordant Vibrancy 2: Vitality” a collaborative work by the members of the All Authors P&P Family. 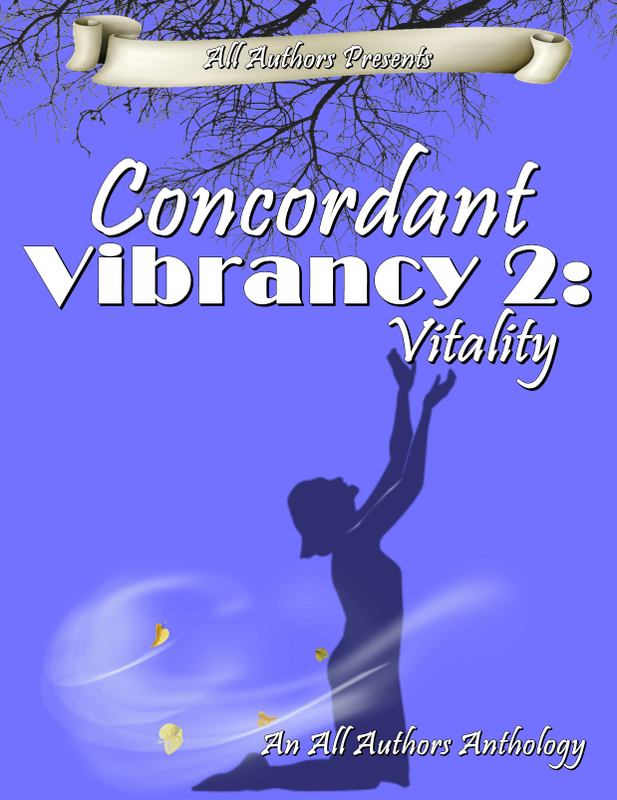 Take a sneak peak at the “Concordant Vibrancy 2: Vitality” Teaser Trailer. 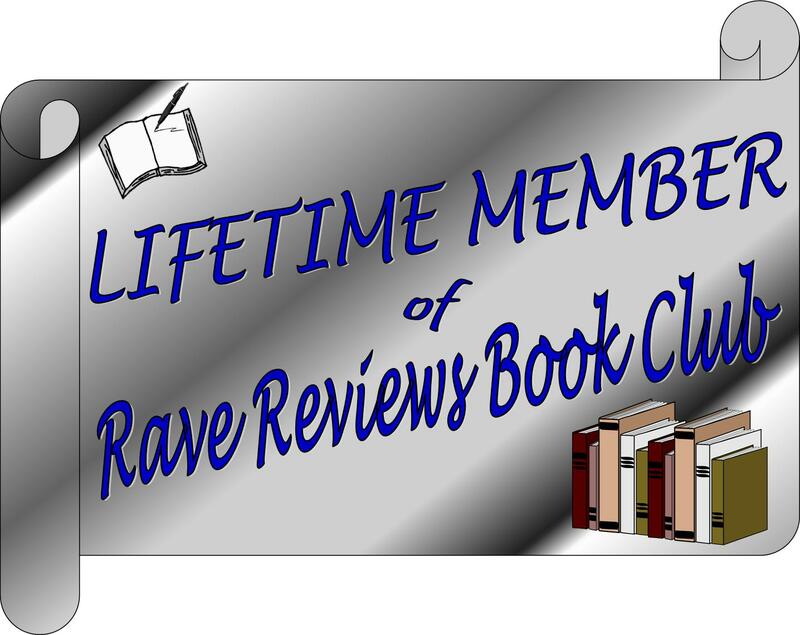 This entry was posted in Books and tagged Adonis Mann, All Authors Anthology, All Authors Magazine, Beem Weeks, C. Desert Rose, Concordant Vibrancy 2: Vitality, D. John Watson, Harmony Kent, indie authors, Queen of Spades, Synful Desire, Y. Correa on December 21, 2015 by beemweeks. Okay, so Jazz Baby has a brand new cover. Why the change? Well, to be honest, I hated the original cover—hated it with a passion. Everything I had hoped it would be fell well short of the original vision I saw for my first novel. 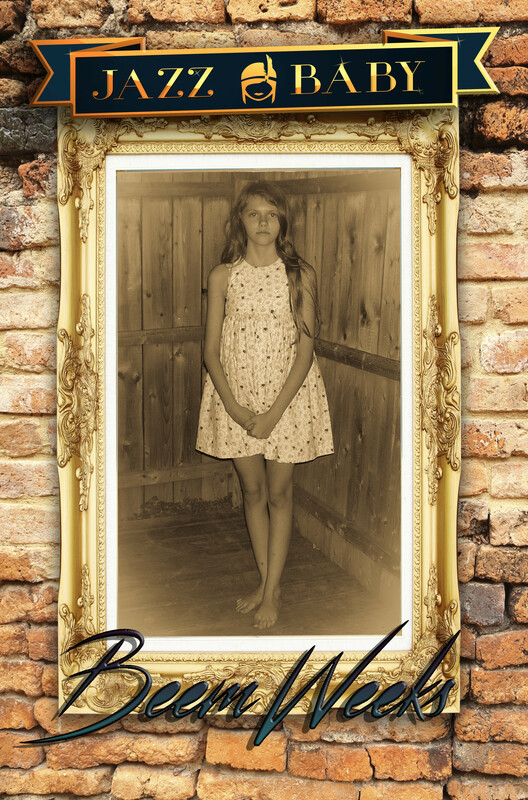 I had intended for the image to convey a feel for the era in which the story unfolds. It failed miserably. There are elements of the original cover that were in line with what I envisioned. Unfortunately, the main image came off as cartoonish and amateurish. This detracted from the story itself. I recall a few readers mentioning that cover as a hurdle they had to overcome when deciding to purchase the book. How many others chose to pass on it? So here it is, with its brand new cover, spine, and back cover. We also cleaned up the few typos that slipped past the editorial process. It’s a fresh new day for Jazz Baby. A very special thank you to Stephen Geez and Fresh Ink Group for putting this cover together. 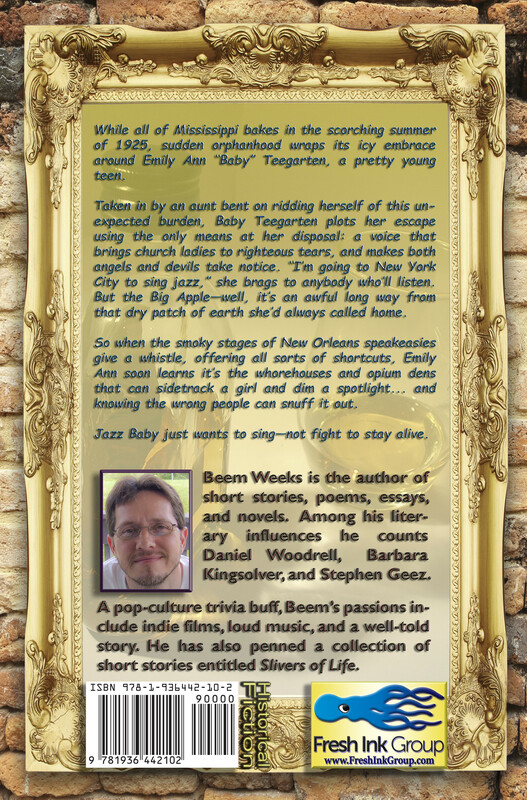 This entry was posted in Books and tagged 1920s jazz, Beem Weeks, book covers, flappers, Fresh Ink Group, gangsters, jazz, Jazz Baby, jazz singers, new cover, novel, prohibition, speakeasies, Stephen Geez, The Roaring Twenties on December 18, 2015 by beemweeks. 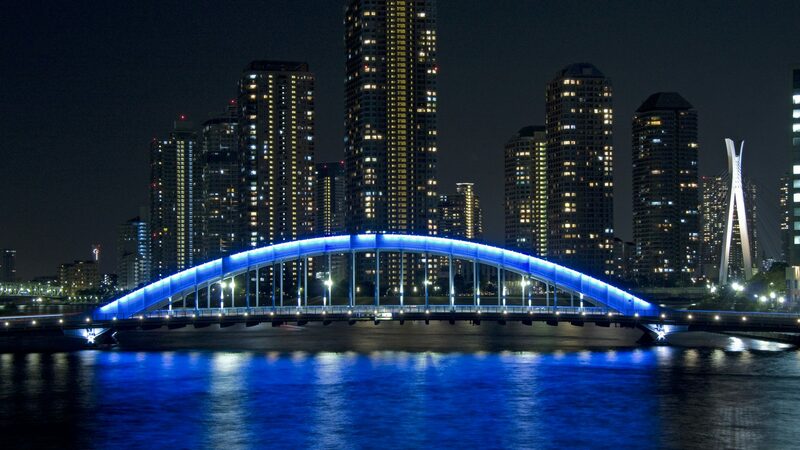 Thank you so much for visiting my blog today! 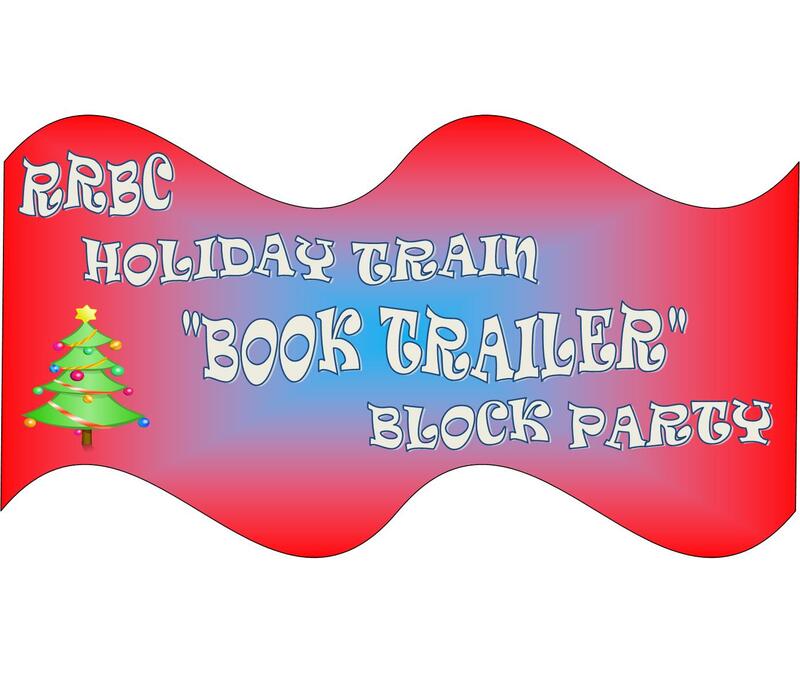 I am a participant in the Rave Reviews Book Club’s HOLIDAY TRAIN “BOOK TRAILER” BLOCK PARTY, which is running thru the entire month of December, 2015. 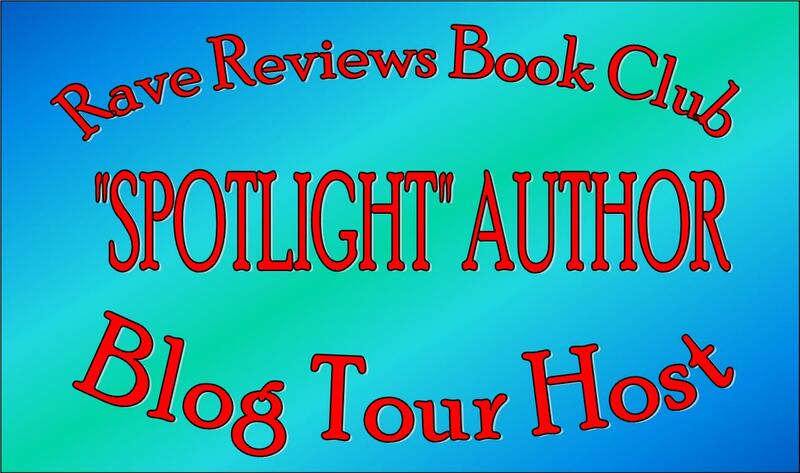 For my stop along this tour, I am giving away five prizes, and if you’d like a chance at winning one of them, please view my book trailer on YouTube right here: Jazz Baby Trailer Then leave a comment! That’s all you have to do to have a chance at winning!!! Winners will be announced daily here! 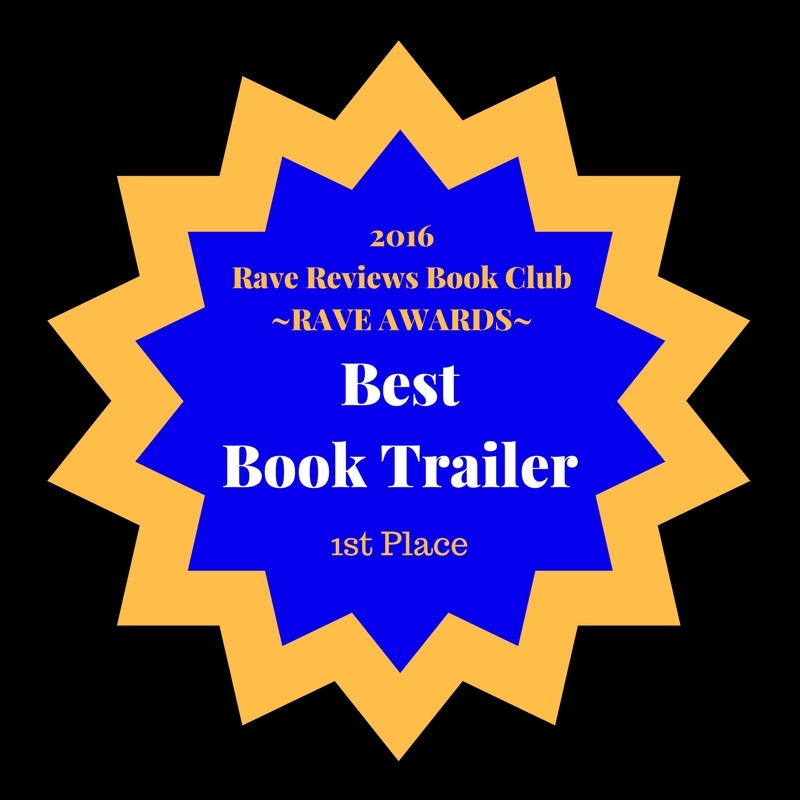 Good luck to you and please, don’t forget to “LIKE” my trailer while you’re there, and also tweet it and share it on Facebook and your other social media forums before you leave. I’m so thankful to you in advance! For more awesome chances to win daily prizes for the entire month of December, do check out the other stops along this tour here! 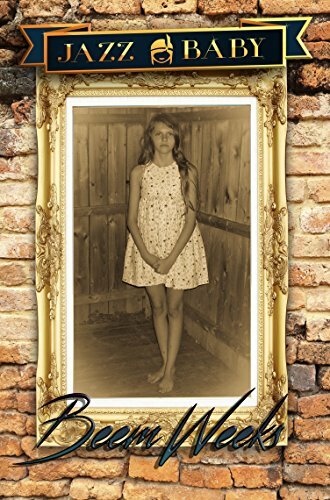 This entry was posted in Books, Entertainment and tagged Beem Weeks, Book Trailers, Jazz Baby, Rave Reviews Book Club, RRBC on December 10, 2015 by beemweeks.